Mixing, stirring, cooking and sterilising are basic operations in food production and processing. 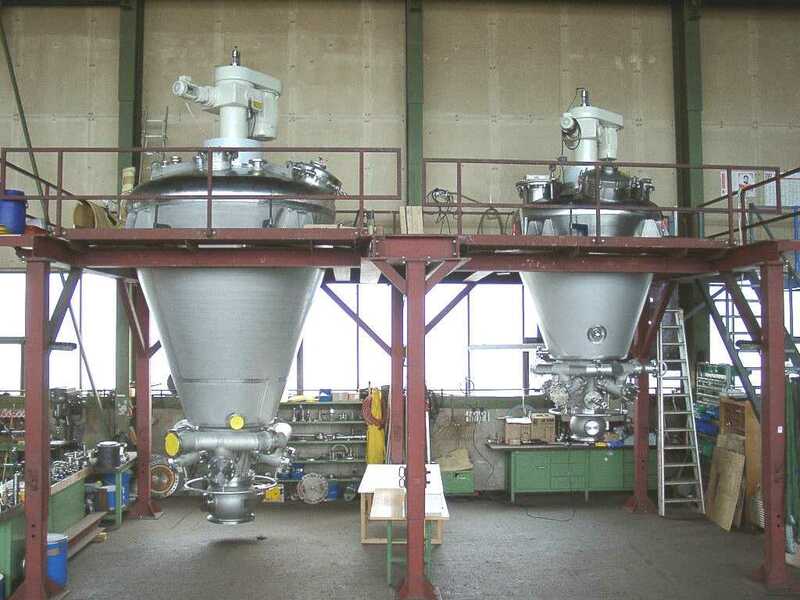 The BOLZ-SUMMIX cookers with their conical construction and rotating mixing screw, have proven particularly useful for processing natural products such as coffee beans, cocoa nibs, gluten or nuts such as chestnuts. 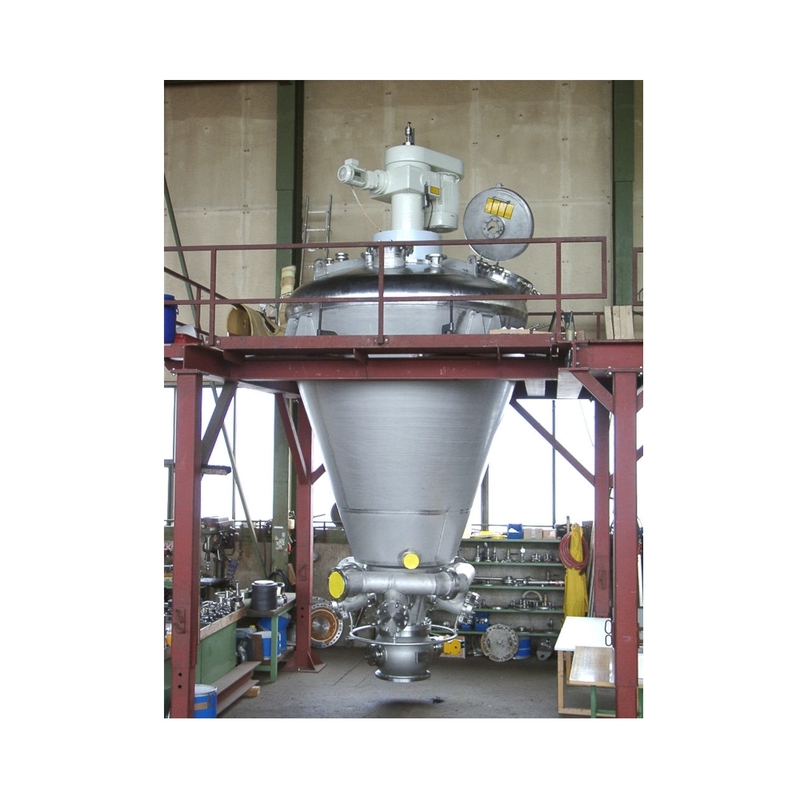 Various processes can be realised such as a heat treatment process by direct steam injection and heated jacket with continuous mixing, injection/absorption of process liquid, cooking and sterilising as well as extraction of components.